Makeup is one simple thing that can add an oomph factor to your regular look only if it is done in the right way. People usually face smudging problem while they wear makeup, maybe because of the humidity and sweat. But now, you don’t need to worry more about this issue as we have listed some tips for you guys that will make you look great. 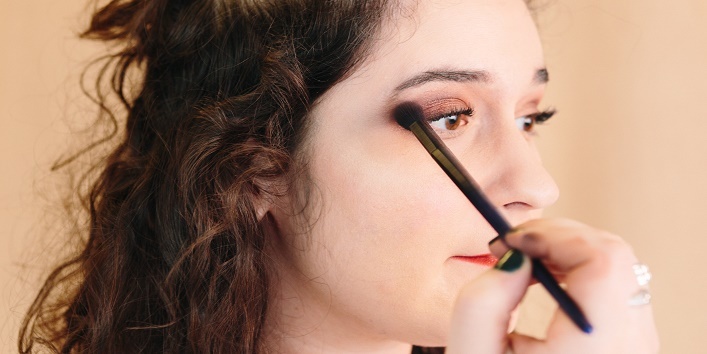 So, here check out some smudge-proof makeup tips. 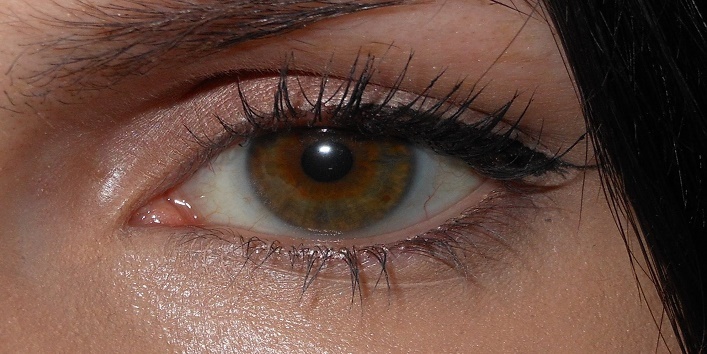 Applying liquid liner is a tricky task and in most of the cases, the result is not the one that we desire for. Still, you can create perfect and clean lines by using the pencil liners. Yes, it is true that black pencil liner can enhance the beauty of your eye but during the humid months it is possible that the liner may smudge onto your upper eyelids. Even the waterproof ones wear off because of the oils and sweat. So, it is advised that you should opt for the powdered eyeshadows as they have a perfect consistency and they remain at the place. Plus, even if they smudge, they don’t look bad. A primer is a beauty product that not only makes your skin look even but also provides a smooth base for the makeup. Plus, it also prevents smudging. 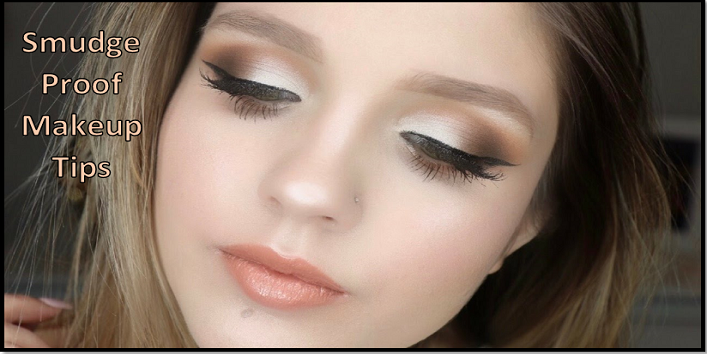 So, if you are opting for an elaborated eye makeup, then make sure you apply primer. 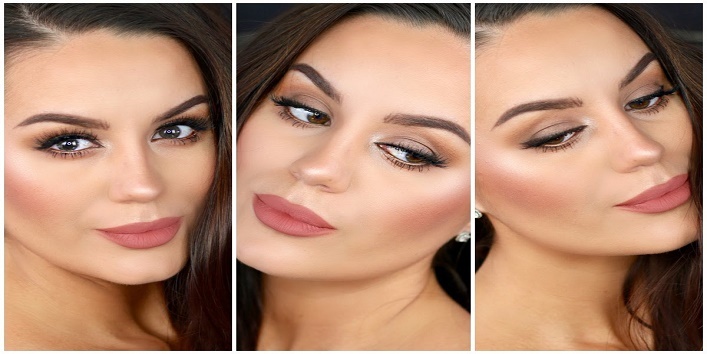 Makeup experts swear on this makeup technique. 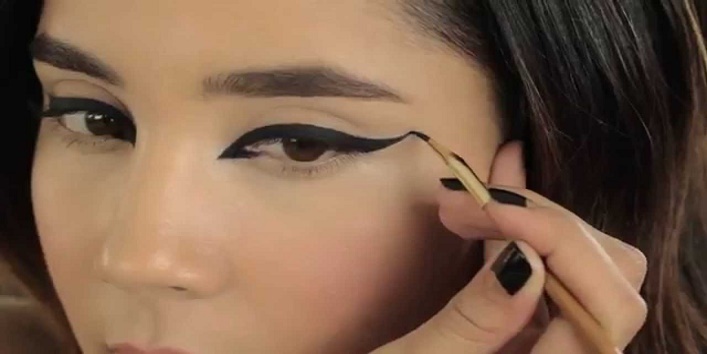 All you need is to set the eyeliner with some eyeshadow to prevent it from smudging. It is said that the powder pigments help in locking the oil which later leads to smudging. For more precision, use angled brush. Try to highlight your skin well by adding warm colors to your cheeks, using glittery eyeshadow in shades of gold and bronze and keep your lips glossy. Now, even if you get sweat on your face, it will add an extra factor to your look by making it look dewier. So, these were some smudge-proof makeup tips.